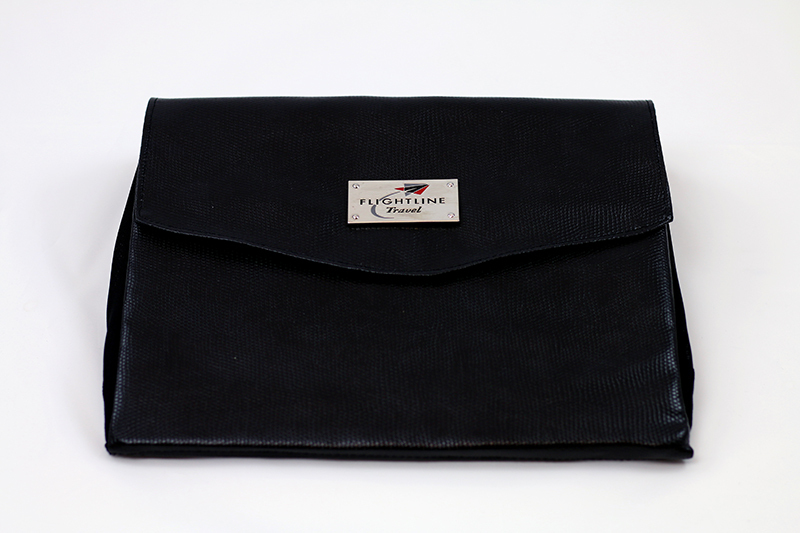 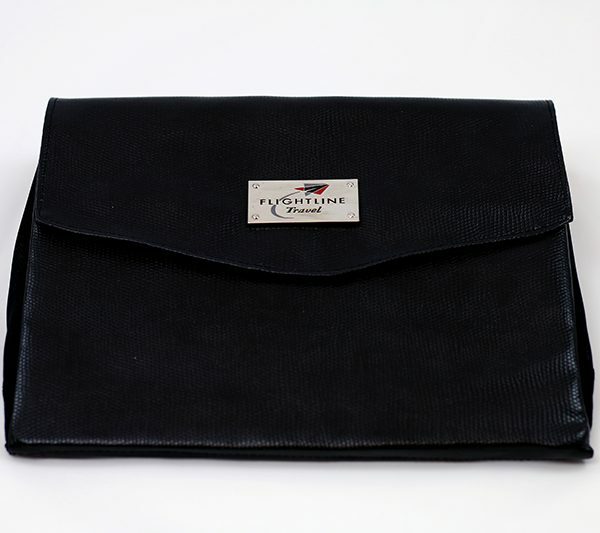 The Flightline Travel Black Iguana tote comes fully stocked with seven small items for your in-flight comfort. 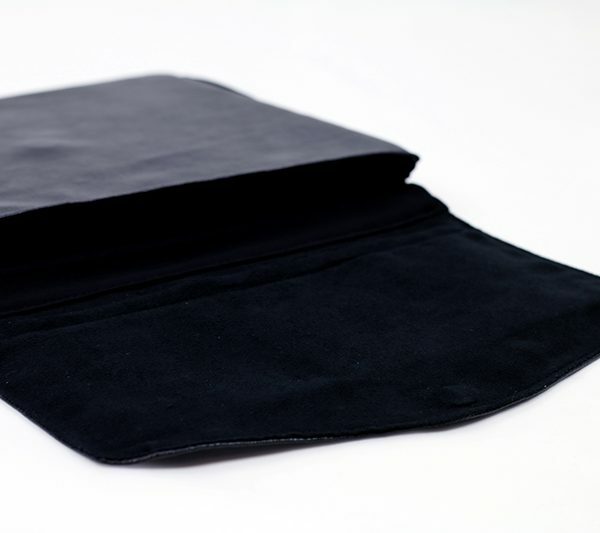 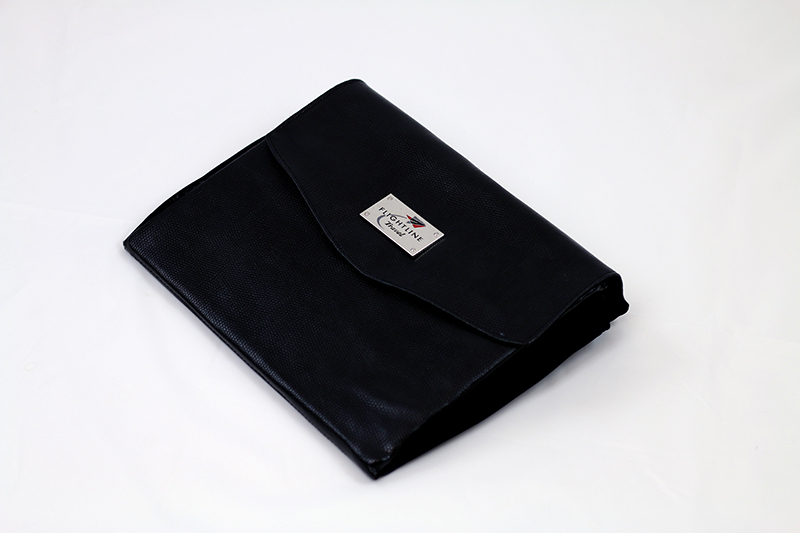 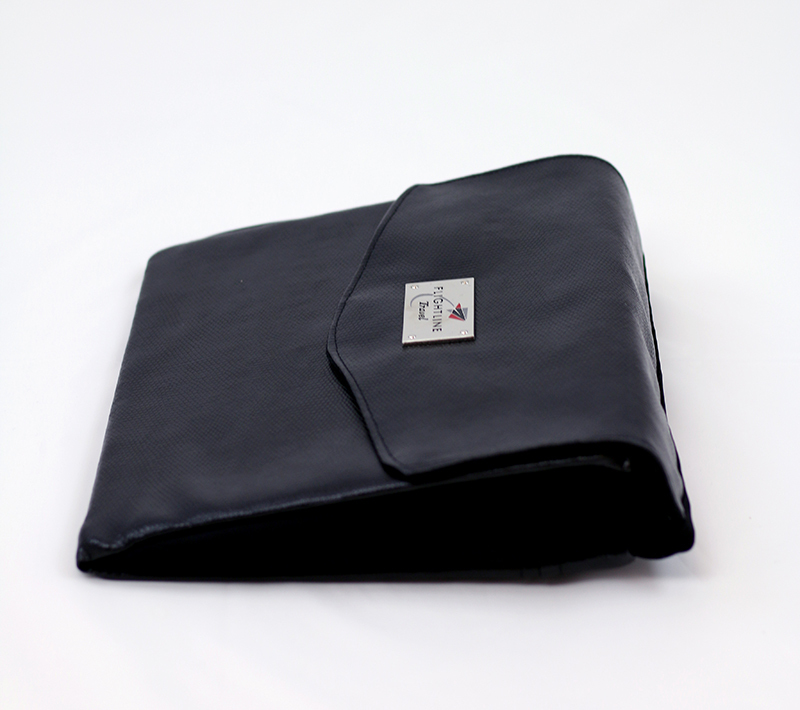 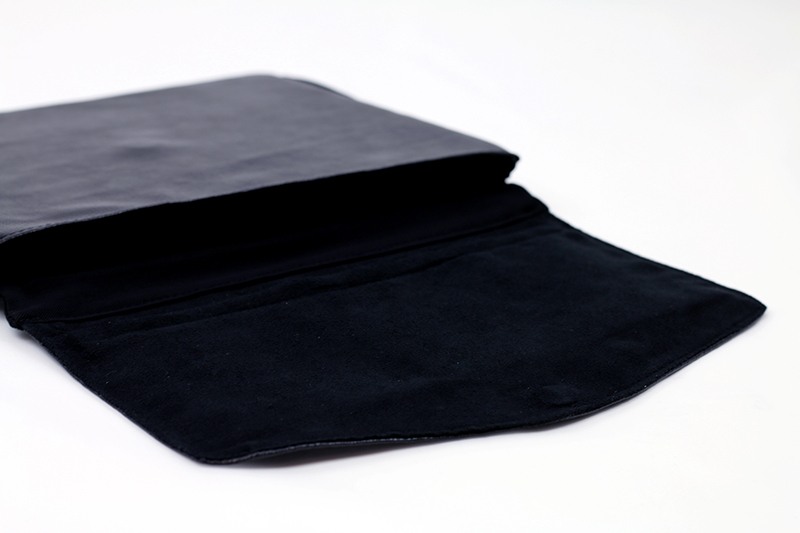 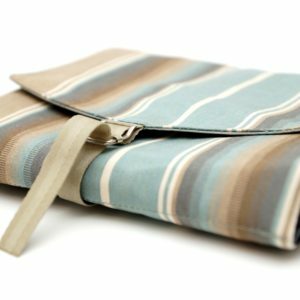 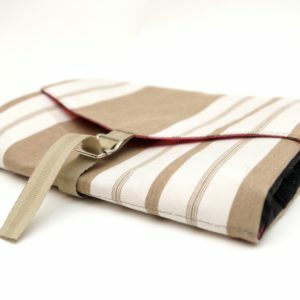 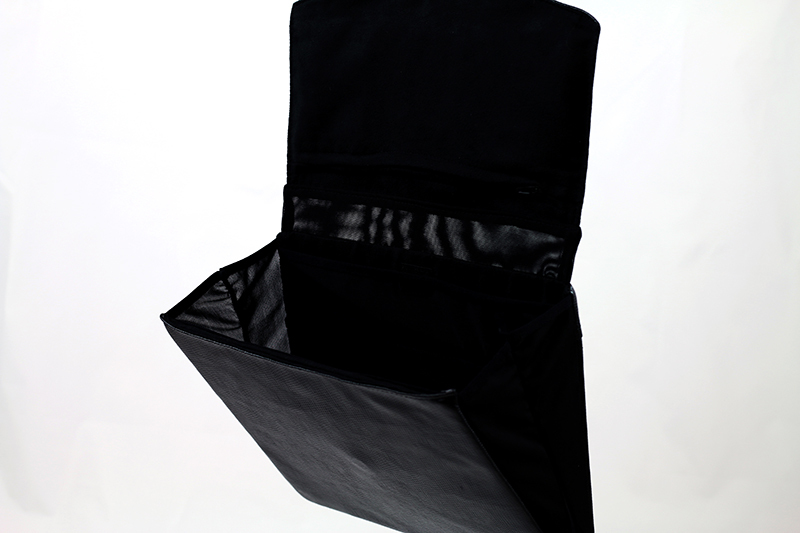 Inside the tote you will find pockets on either side which are designed specifically to hold your personal items (passport, phone, etc.) 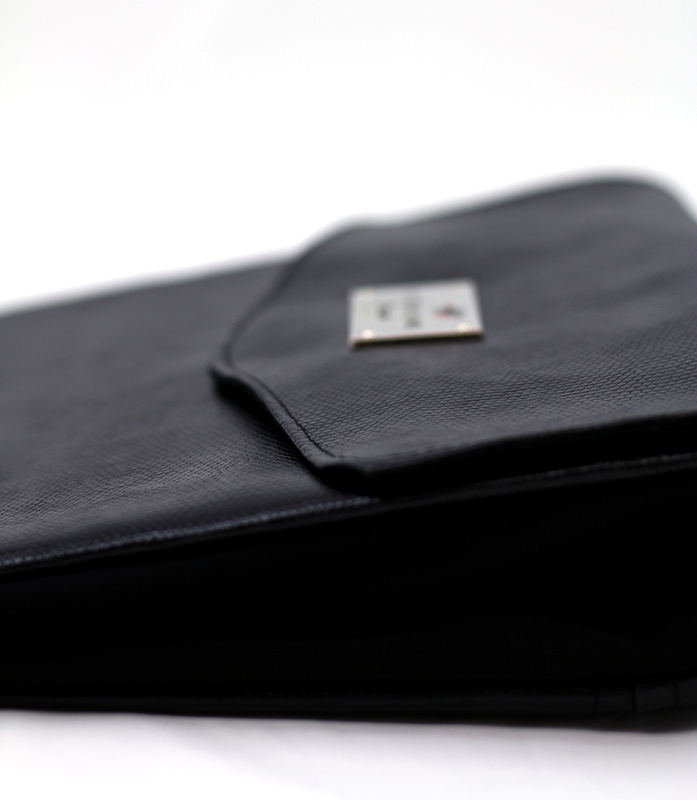 that are necessary for your travels. 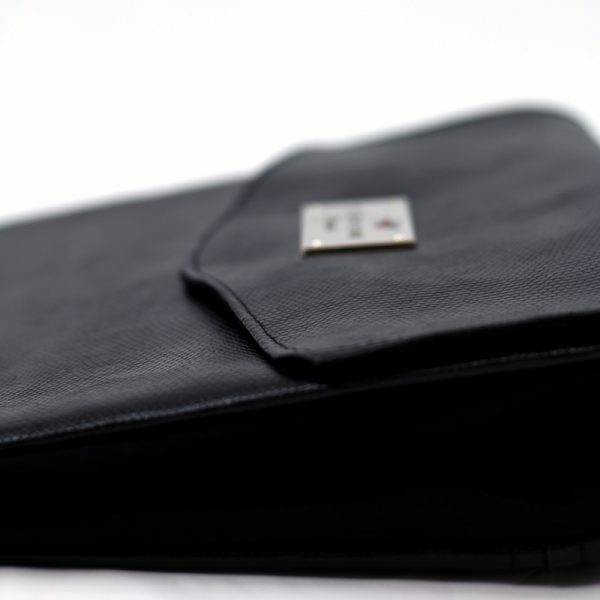 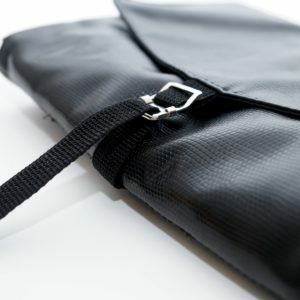 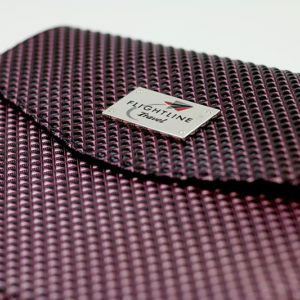 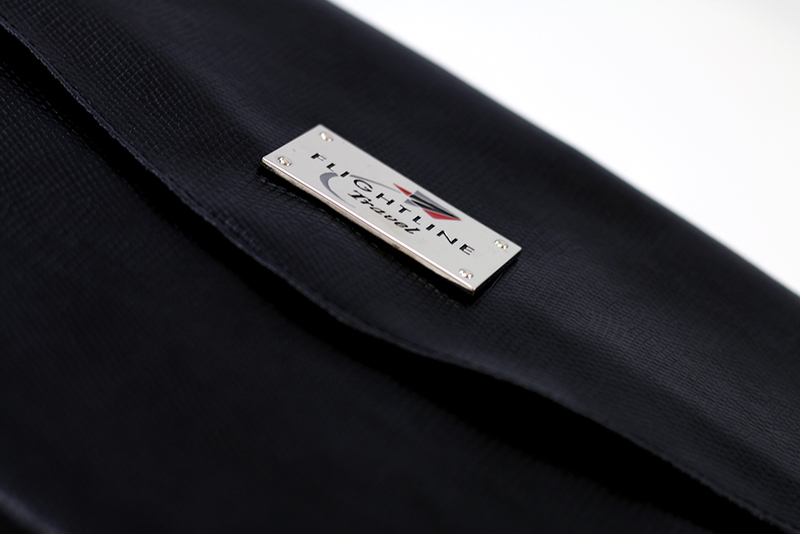 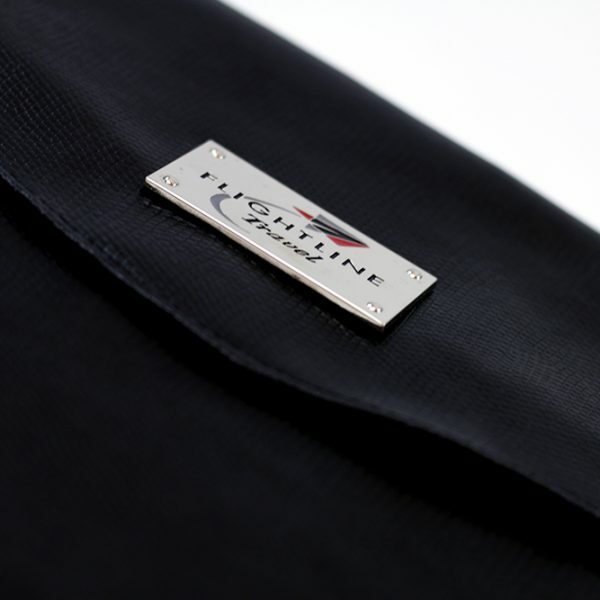 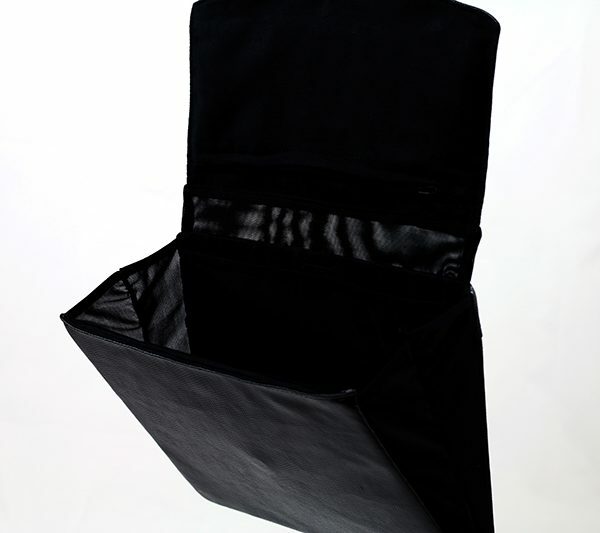 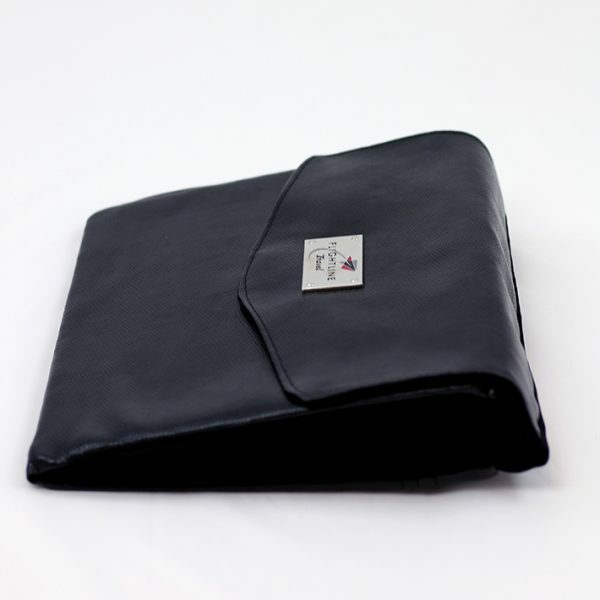 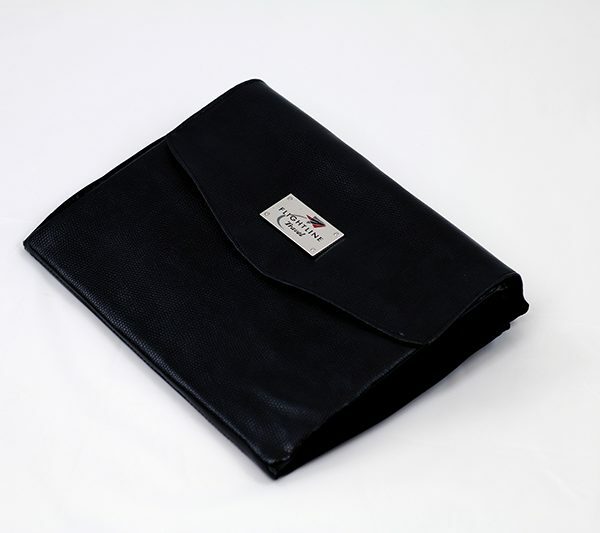 The tote has side gussets which ensures that all inside items will remain securely in the tote and allows the tote to opened and accessed while it remains in the seat-back pocket. 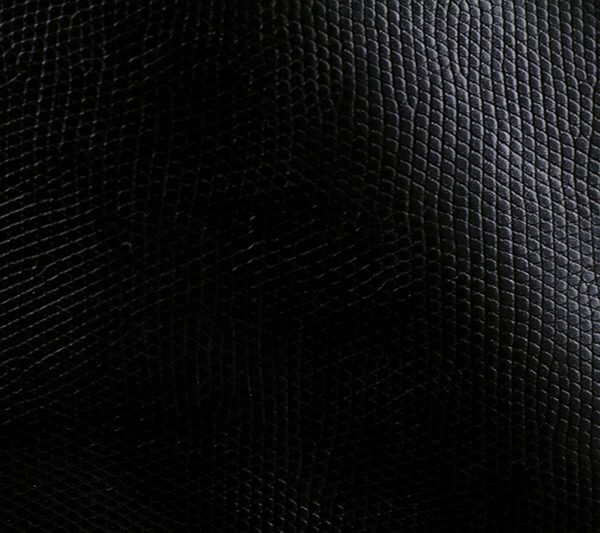 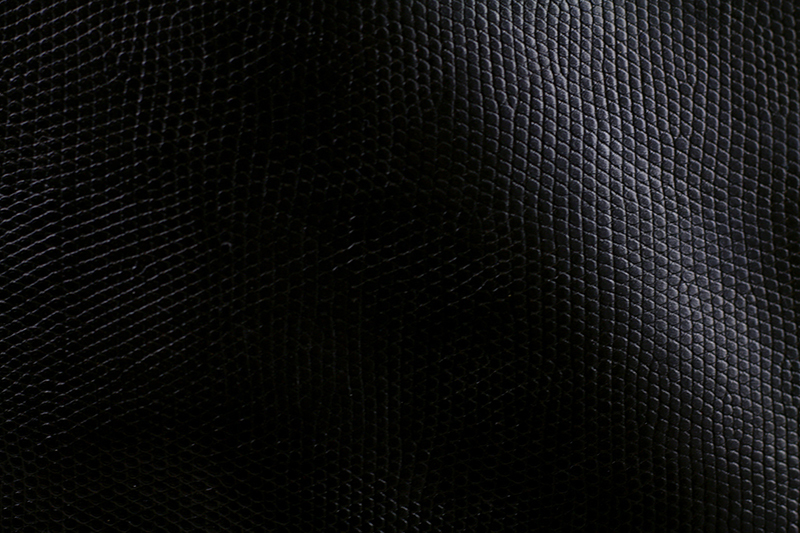 Made with high quality Iguana patterned leather-like vinyl.